"The Office of Jason Finch law had my Immigration case. Over all it was a success, everything came out perfect. I had no problems while I was in Mexico. 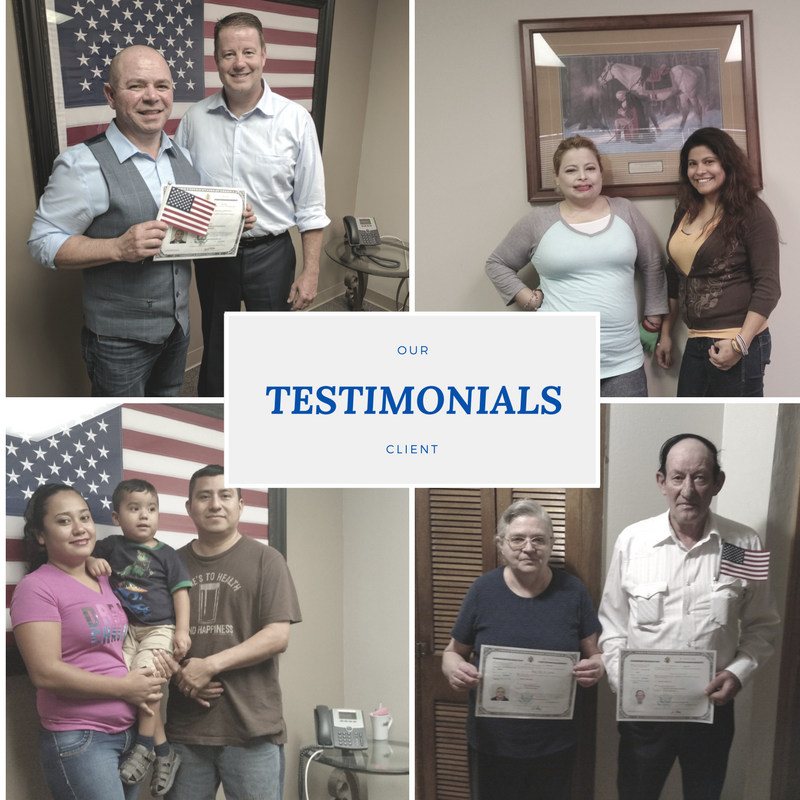 My case was very well organized and very professional." 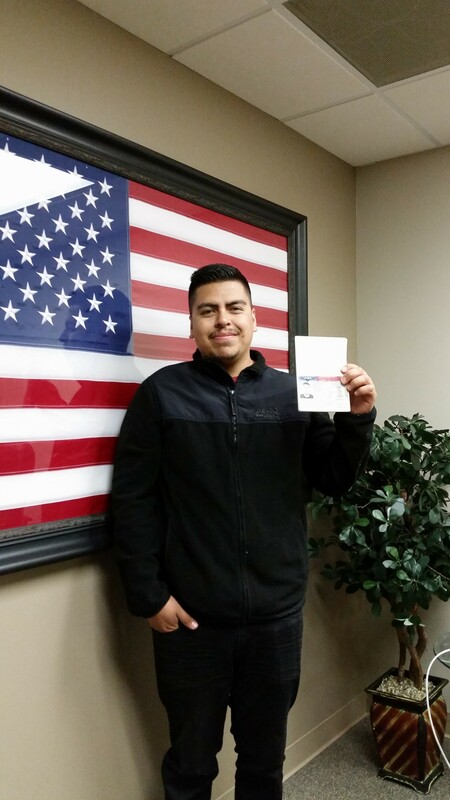 "Jason Finch & Associates helped be through the immigration process so that I could become a Lawful Permanent Resident and be reunited with my wife and family." 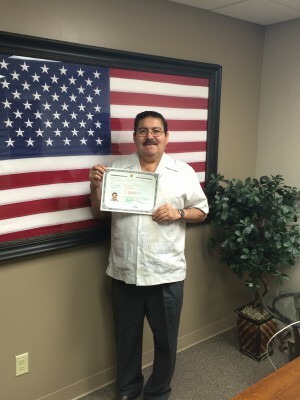 CONGRATULATIONS to our newest US Citizen client. We believe in Christmas Miracles! 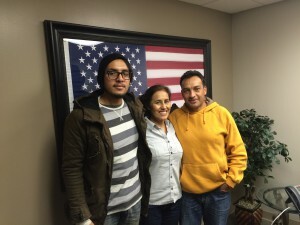 After being deported for 5 years our client returned to his family just in time for Christmas!! 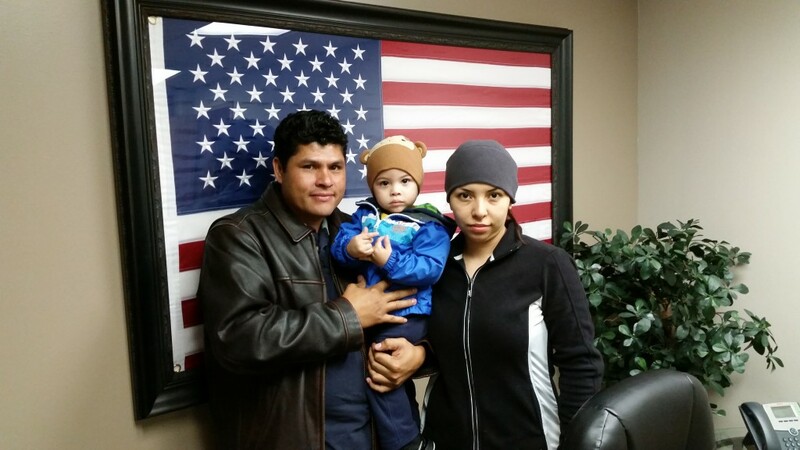 We are so very blessed to work to reunite families, this is why we do what we do!! Creemos en los milagros de Navidad! Después de ser deportado por 5 años nuestro cliente a regresado a su familia justo a tiempo para la Navidad !! Somos muy bendecidos al trabajar para reunir a las familias, el cual es la razon hacemos lo que hacemos !! Jason Finch and Associates were a huge help with my sponsorship. I was new to this country and unsure of the legal process, but the company was able to guide me through it every step of the way. They explained everything that was happening at each stage. Their help and knowledge was also invaluable when the time came to adopt my Granddaughter. I could not have done this without them. I totally appreciate all Jason Finch and Associates was able to do for my family. Thanks to their efforts on our behalf Gracie and I are now American citizens, able to reside legally in the country we love. I now have total peace of mind thanks to this company and would not hesitate to recommend them to anyone else seeking help with immigration. 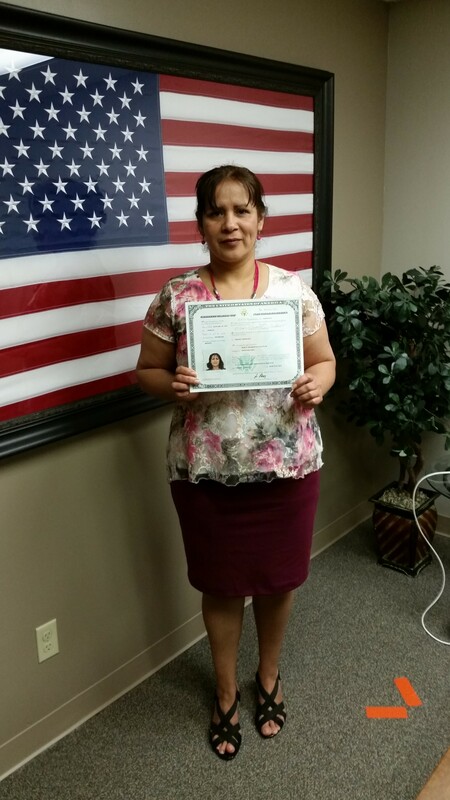 I want to thank you for all your help in getting legal status for me and my Daughter. You have been most supportive representative, and I am happy to tell you that my Daughter is now a Citizen of the United States. Thank you also for coming with me when I received my citizenship; it was great to have some legal and moral support on that day. Thank you Daniel for reuniting my family finally after 2 ½ years of so much sacrifices and battles we are finally together again complete. I thank you so much for always having time for us with all my questions concerns and being there till the end. You helped me out so much and never gave up even though there were times we wanted too.